Quality, reliable heating and cooling services are crucial for the health and wellbeing of the inhabitants of any property. 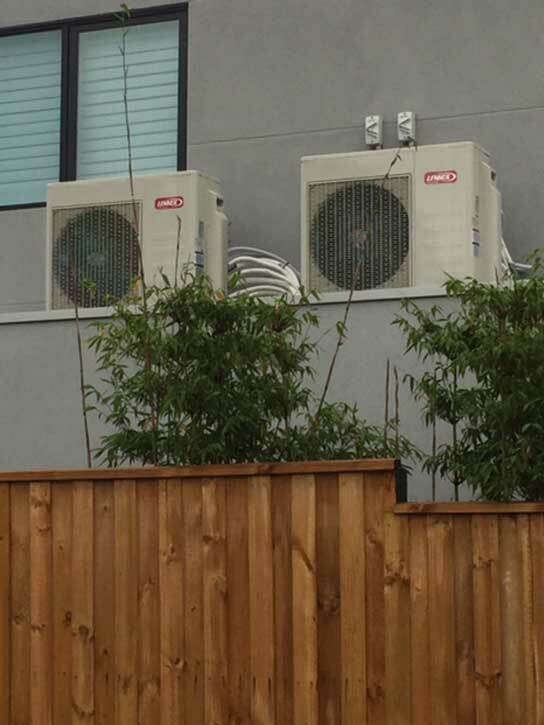 Everlasting Air knows the heating and cooling requirements of Thomastown than anyone else with nearly four decades of providing qualified services around Melbourne. 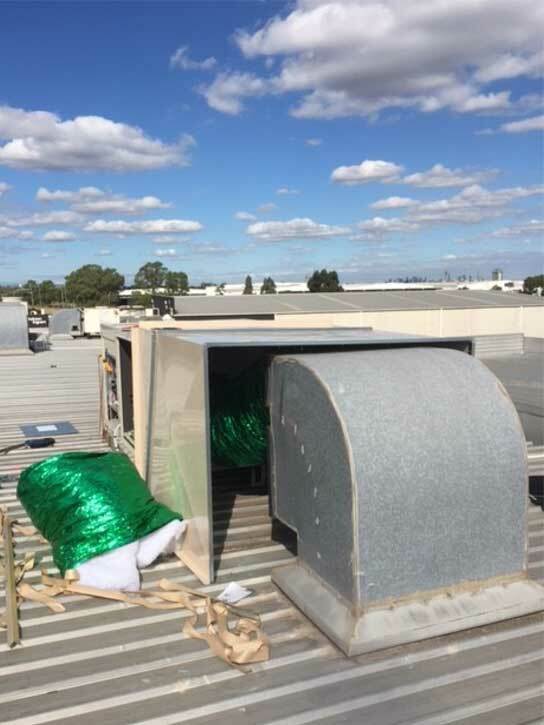 Are you searching for ducted heating or evaporative cooling solutions in Thomastown to manage the changing seasons? 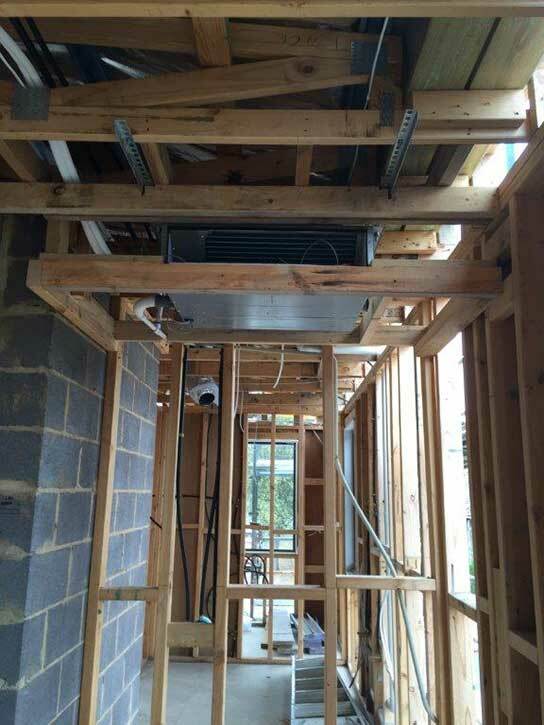 Do you need professional air conditioning installation in Thomastown to ensure proper airflow and accurate temperature setting at your property? 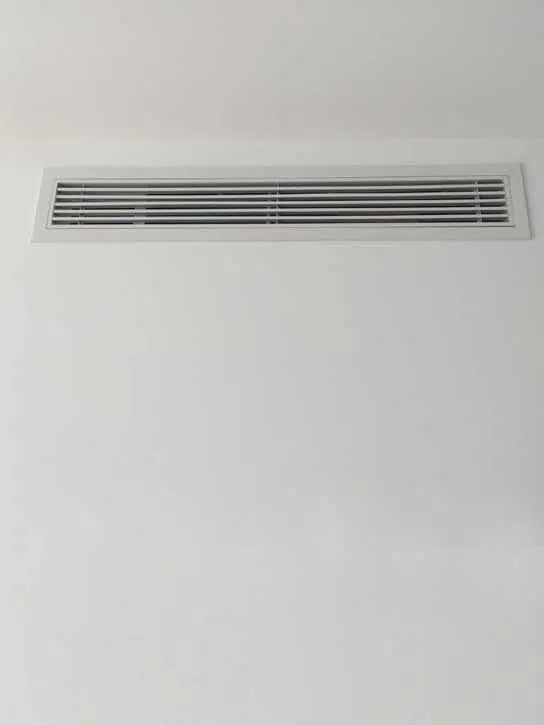 At Everlasting Air, we provide all the major types of heating and cooling solutions for residential properties, commercial buildings, special residential projects, public buildings, and more. 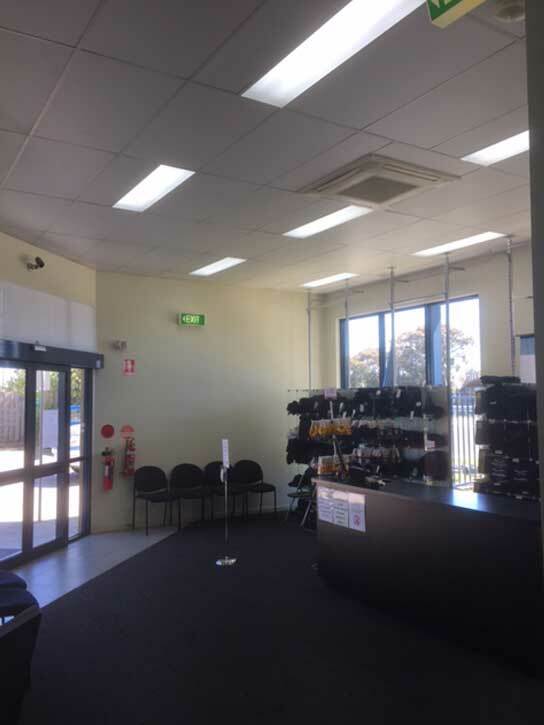 In addition to air conditioning installation for Thomastown properties, we also offer end-to-end services, including preventive maintenance, spare parts supply, and repair services. 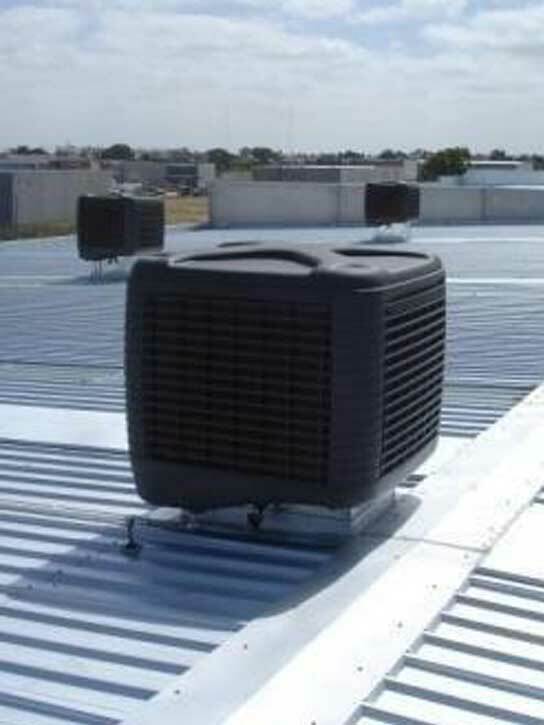 We provide workmanship warranties for heating and cooling systems, in addition to the brand product warranty. The workmanship warranty of Everlasting Air covers all installation related services forup to six years. 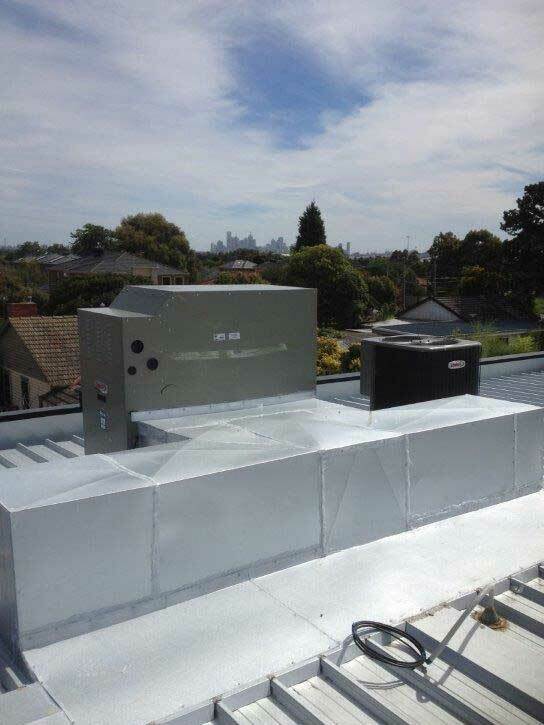 We provide highly reliable solutions to ensure total comfort, regardless of the changing seasons of Melbourne. 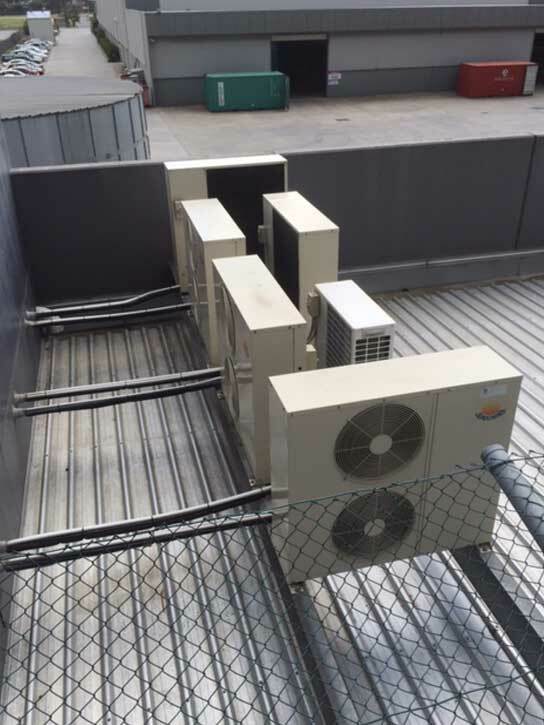 At Everlasting Air, we are committed to offering you the highest standard of service and your choice for seamless temperature maintenance at your property. From design to regular maintenance, we set newer standards of service excellence. 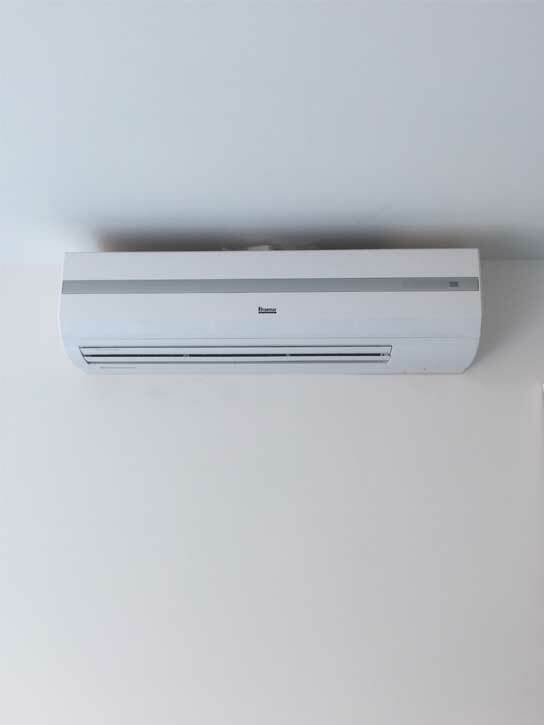 Our qualified heating and cooling technicians can design ideal solutions to your environment with the primary focus on energy efficiency and durability. 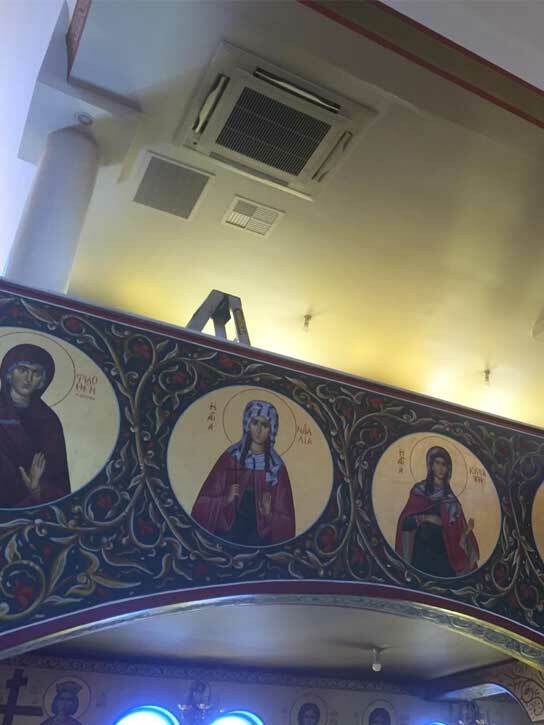 They can also help you to choose the right systems and give technical advice based on your requirements. Consulting with them can help you to get the best system for your environment. 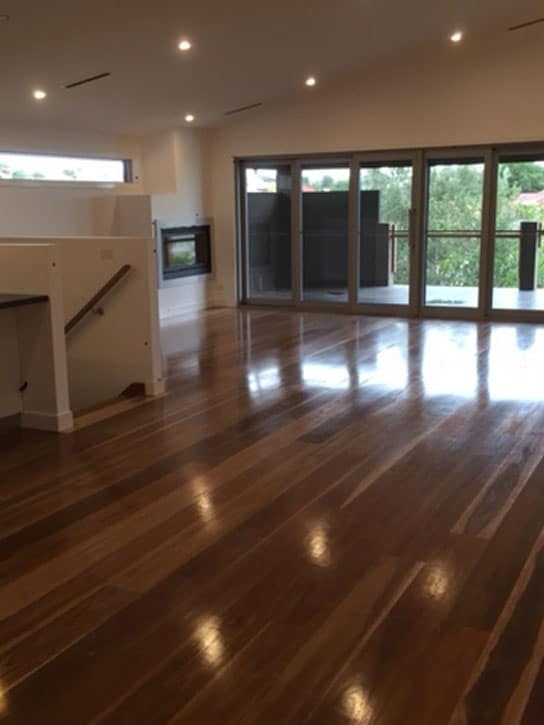 Talk to our technicians today on (03) 9335 2900(03) 9335 2900 to get more ideas and better insights for choosing the best solutions for your environment. You can also write to the technicians with your queries and thoughts using our contact form.